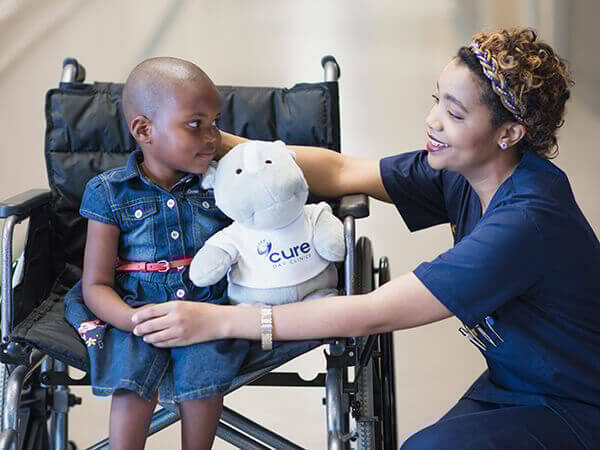 Cure Day Hospitals was established ten years ago by a group of visionary doctors whose dream it was to provide private health care that is more affordable and more accessible to South Africans. South Africa’s private health care has been criticised for its high costs with medical inflation at the core of these spiralling expenses. Cure Day Hospitals’ business model addresses this by providing lower pricing to benefit both medical aid members and private patients. To contribute to the legacy Cure Day Hospitals wants to create, a Black Economic Empowerment (BEE) Partnership was formed. Cure Day is wholly owned by doctors and business people and is supported by an experienced and qualified management team. The group’s first day hospital was bought as a going concern. Established 30 years ago, it reopened as Medkin Cure Day Hospital in March 2008. The second hospital opened in May 2011 in Midstream and six more facilities followed. The group now consists of eight day hospitals in total, with four based in Gauteng in the Pretoria CBD (Medkin), Midstream, Erasmuskloof and Fourways. Another hospital opened in Bloemfontein, Free State and three in the Western Cape: Somerset West, Bellville and Paarl. New developments include Cure Day Hospital Wilgeheuwel in Gauteng, which will be operational from August 2019. The vision of the Cure Day Holdings board of directors is to establish a footprint across South Africa in a timely manner to ensure minimum risk and a healthy cash flow for the group. 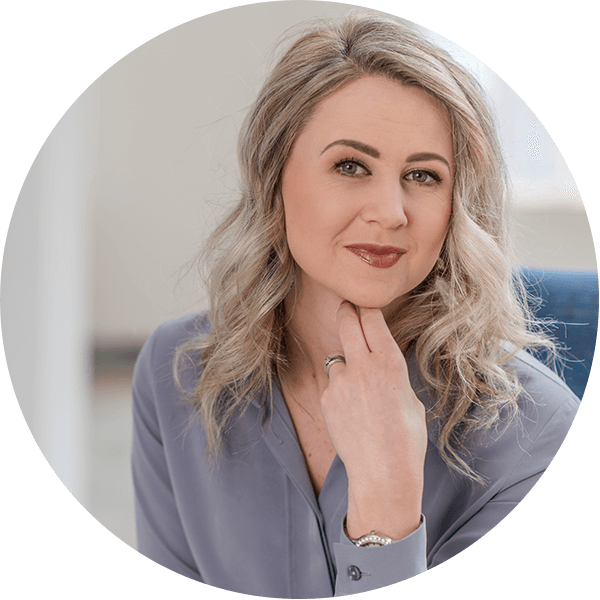 Our mission is to become the preferred provider of day surgery facilities in South Africa, providing quality customer-focused services to medical practitioners, patients and shareholders. Establishing and maintaining strong relationships with medical doctors and other allied communities. The Cure Day Hospital Group, the vision of a group of like-minded doctors, was started 11 years ago. It has since has grown from strength to strength. 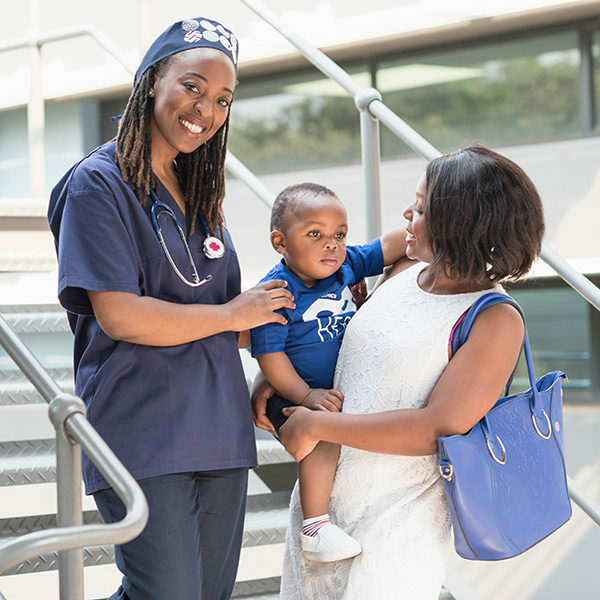 Their dream is to provide quality, affordable and accessible private health care to more South Africans. This is the basis on which the group aims to build a national footprint. The group of doctors also realised the importance of creating a legacy and proudly South African company, not just a business entity. 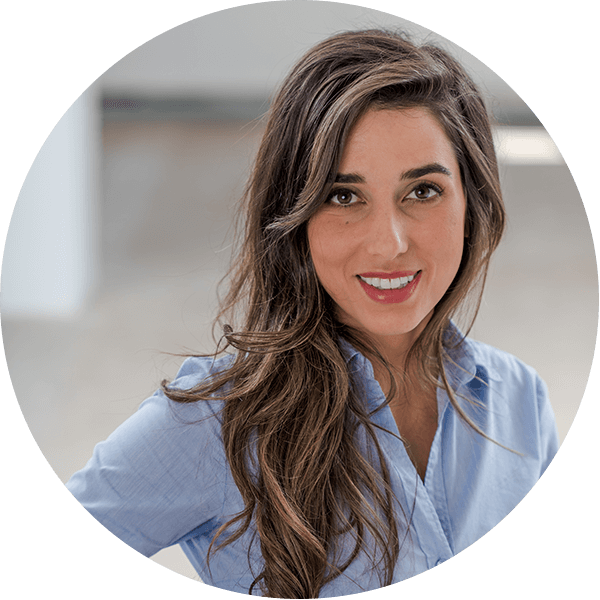 Cure has BEE empowerment and it is a priority to improve our BEE rating. As part of the group strategy we are concerned about all stakeholders, including the community and the environment. Our annual community service is the pride our organisation. 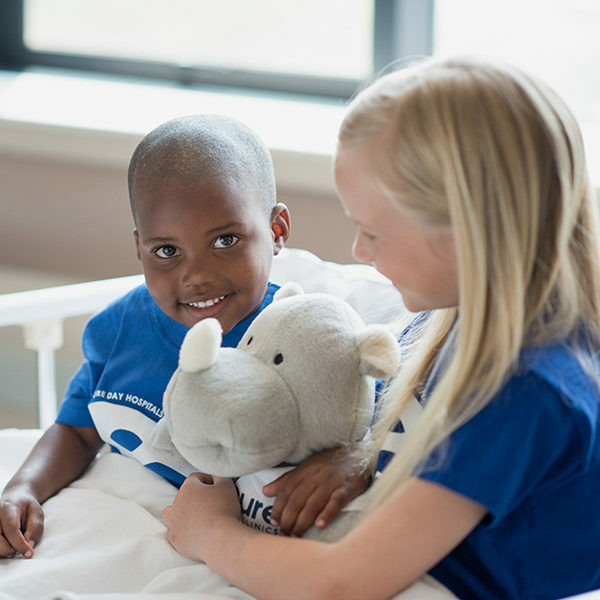 Cure Day Hospitals is currently the largest day surgery company in South Africa, and is expanding countrywide. A day hospital is a facility where surgery is performed and patients discharged on the same day. Surgical procedures are performed using modern technology and minimal invasive surgical techniques. This expedites recovery and reduces time spent in hospital. Specialists perform only minor procedures in a safe and well-equipped environment. Anaesthetists administer anaesthetics with trained operating theatre nursing staff supporting the doctors. Dr Oscar Shimange (MBChB (Natal), DTM & H, DPH, DOH (Wits), Dip for Med (SA), AMP (MBS), FCOG (SA), MBA (UFS)) is a specialist obstetrician and gynaecologist. He is member of several professional organisations, including: The South African Medical Association, South African Society of Obstetricians and Gynaecologists, South African Menopause Society (SAMS), the South African Society for Ultrasound in Obstetrics and Gynaecology (SASUOG), the International Society for Ultrasound in Obstetrics and Gynaecology (ISUOG), North American Menopause Society, International Society of Gynaecological Endoscopy (ISGE), the Southern African Society of Gynaecological Endoscopy (SASGE) (a founder member), and the International Menopause Society (IMS). Dr Shimange is a practising specialist with an MBA (UFS). Also an accredited mediator with MIM and UCT. Completed an introductory programme in medicolegal practice with SAMLA and UCT. Council member of the College of Obstetricians and Gynaecologists of the Colleges of Medicine of South Africa, board member of the Medical and Dental Board of the HPCSA. Board member of Curamed Holdings, a subsidiary of Mediclinic Southern Africa. Completed a board leadership programme in finance for non-financial managers with the Gordon Institute of Business Science. A member of The Institute of Directors of South Africa (IODSA). Also completed a programme in Corporate Governance with the same institution. Bert von Wielligh has a BComm Accounting and an MBA, both from the University of Pretoria. His career includes hospital and operations management for the Medforum, Curamed and Mediclinic hospital groups. 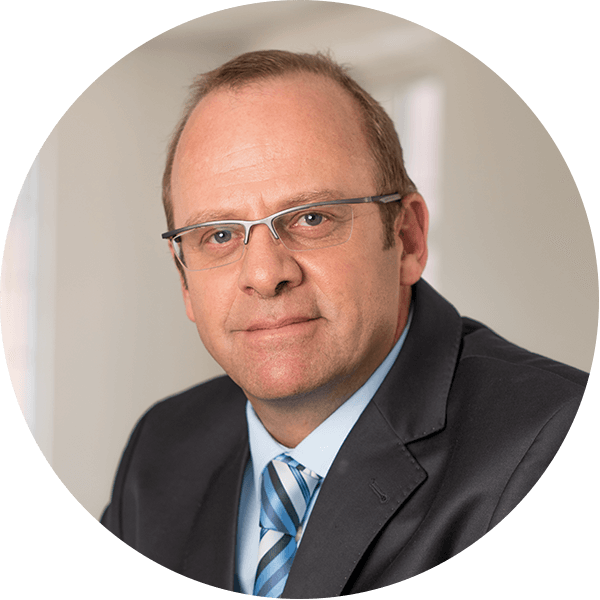 He was the MD of the Curamed Group (Medforum General and Heart Hospital, Pretoria Heart Hospital, Muelmed, Astrid, Pretoria Gynaecological Hospital, and Kloof Hospital) and wasinstrumental in Mediclinic acquiring shareholding of Curamed. 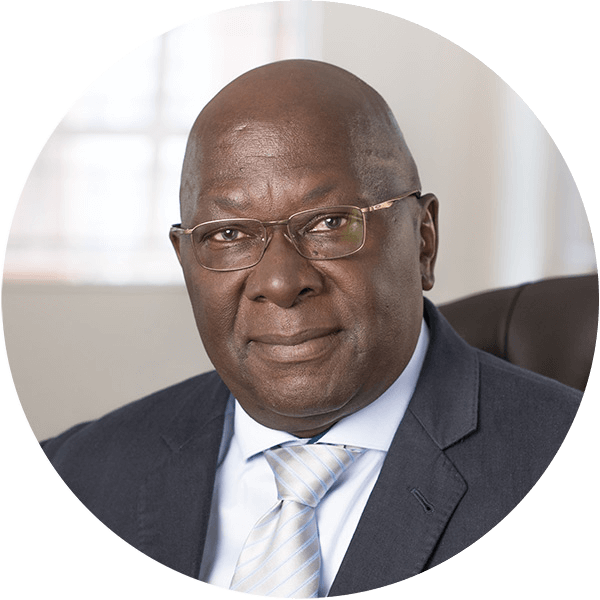 He also served as operational director for Mediclinic’s Tshwane Region. 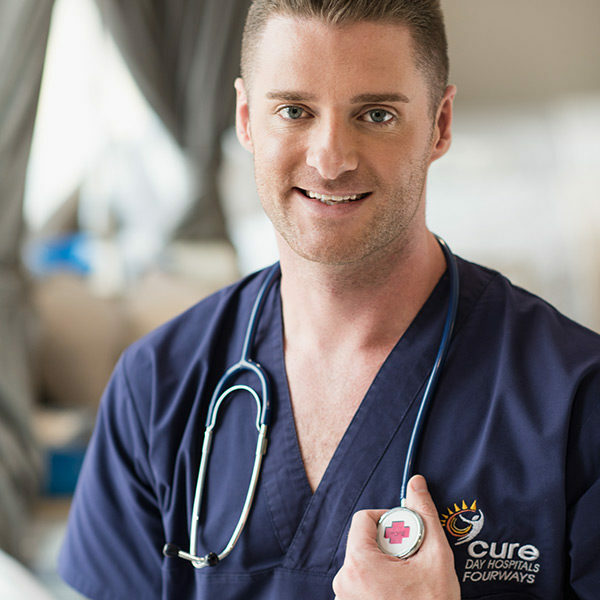 He is now the MD of Cure Day Clinics Holdings and plans to grow the group to a national footprint. 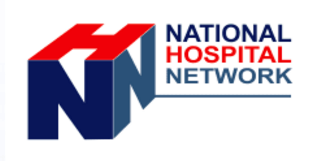 Bert’s experience includes involvement with the National Hospital Network (NHN) and the Hospital Association of South Africa (HASA). 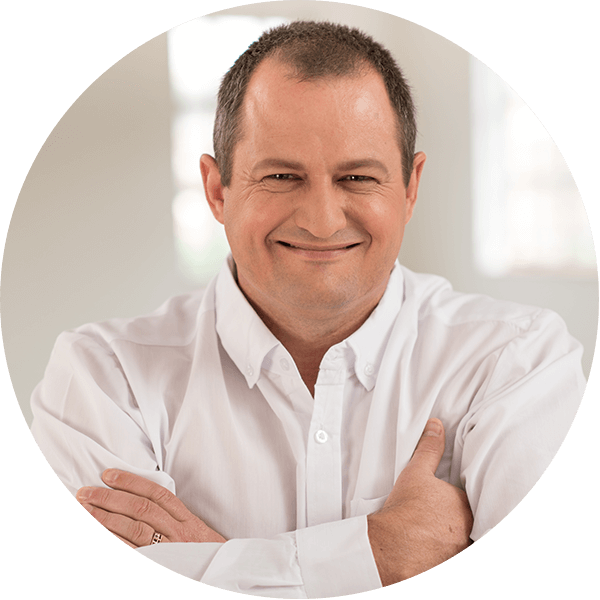 Dr André Roux, MB BCh (Wits), DA(SA), FFA(SA), FANZCA is a specialist anaesthesiologist and director of the Pretoria-based Brink Anaesthetists. He previously worked in Johannesburg and Australia and is a Fellow of the Australian and New Zealand College of Anaesthetists, as well as a member of the College’s Anaesthetists in Management special interest group. He is also a member of the South African Society of Anaesthetists’ Private Practice Business Unit. 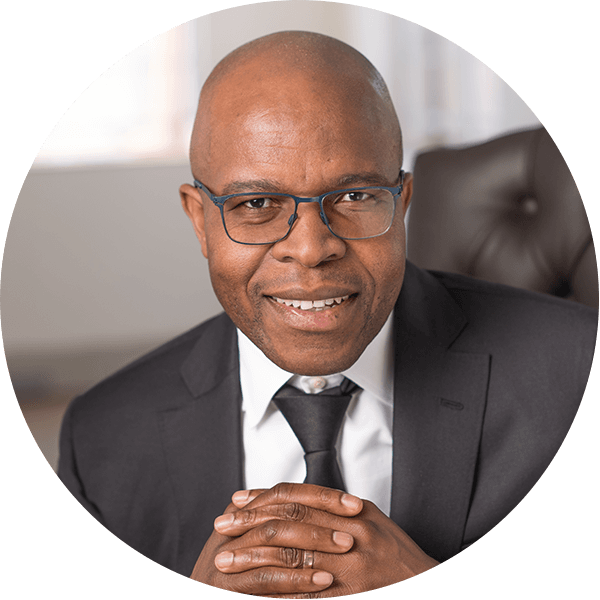 He completed the Management Advancement Programme at Wits Business School and is a director of Precision Medical Solutions, a medical practice management firm with a national footprint, as well as various other companies and has a long involvement with medical finance and day clinic management. 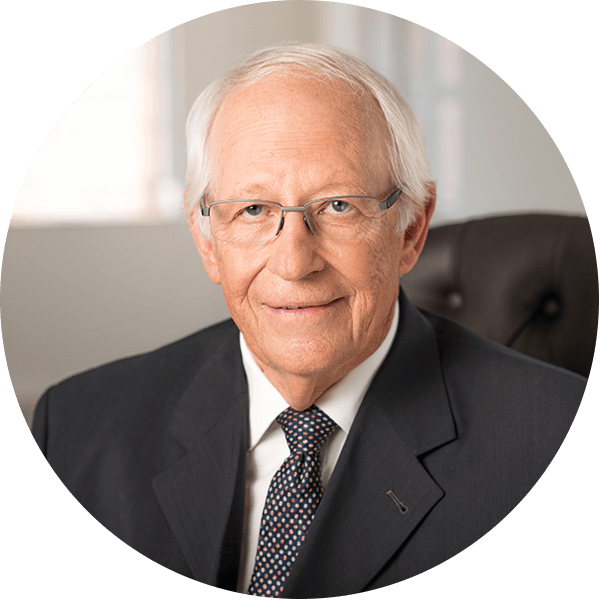 He is one of the founders of the Cure Day Clinics Group. Dr Roux initiated and manages the Cure Day Hospitals Annual Community Project. 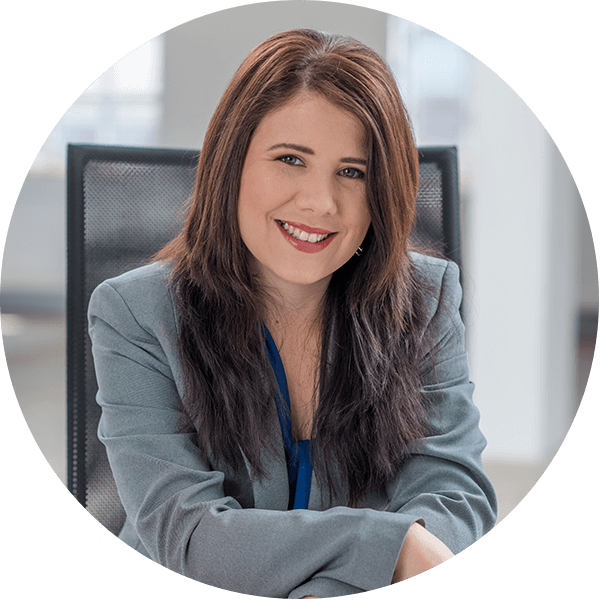 Jannie attained B Com (Hons) in Accountancy and Certificate in the Theory of Accountancy (CTA) from the University of Pretoria. He qualified as a Chartered Accountant (SA) in 1976 and was appointed as an equity partner and director by PricewaterhouseCoopers (PwC) in 1979 until his retirement in 2011 (32 years).Over the years Jannie manage a significant audit practice of prestigious clients, including leading companies in the healthcare industry a number of large international pharmaceutical companies, higher education institutions – University of Pretoria, Monash and De Montfort International Universities – and the SA National Parks Board. 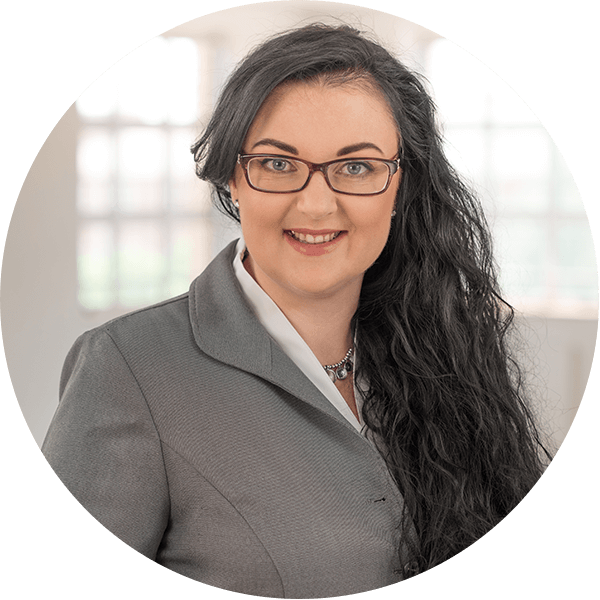 Jannie initiated and developed the Healthcare Division of PwC in Southern Africa and eventually represented SA at the global firm’s Health Division cluster meetings. 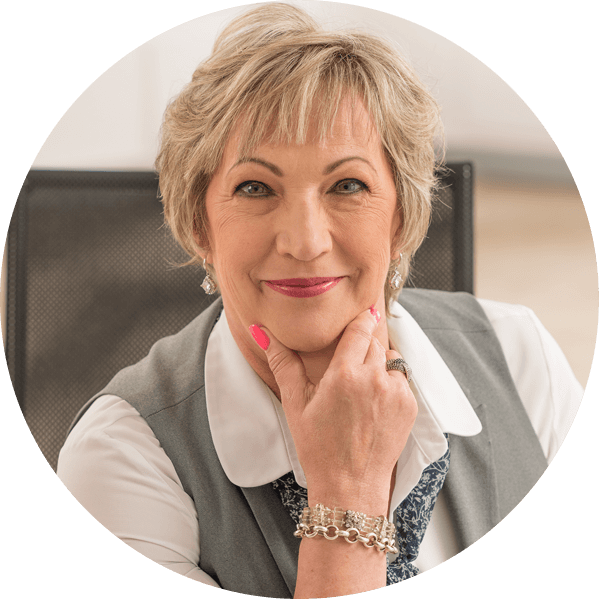 Subsequent to retirement at PwC, Jannie has been appointed as a Nonexecutive Independent Director of Cure Day Hospital Holdings, and Chairperson of the Audit & Risk Committee of the Company. 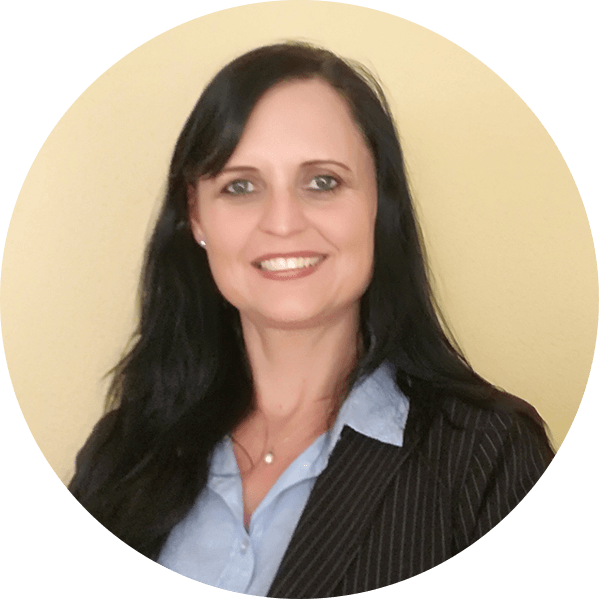 Jannie has also been appointed as Independent Expert of Audit & Risk Committees of the Medical Funds: BONITAS (Chair), MEDSHIELD (Chair), PROFMED, LIBERTY & ANGLO. 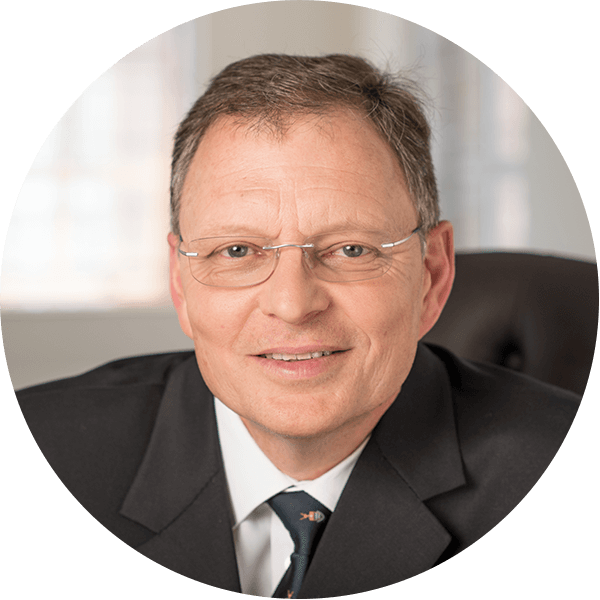 He is currently also an independent trustee of Keystone Retirement Annuity Fund and a Finance Committee member of the Joint Municipal Pension Fund..
Dr Paul Leuschner earned his MB ChB at the University of Pretoria in 1996. 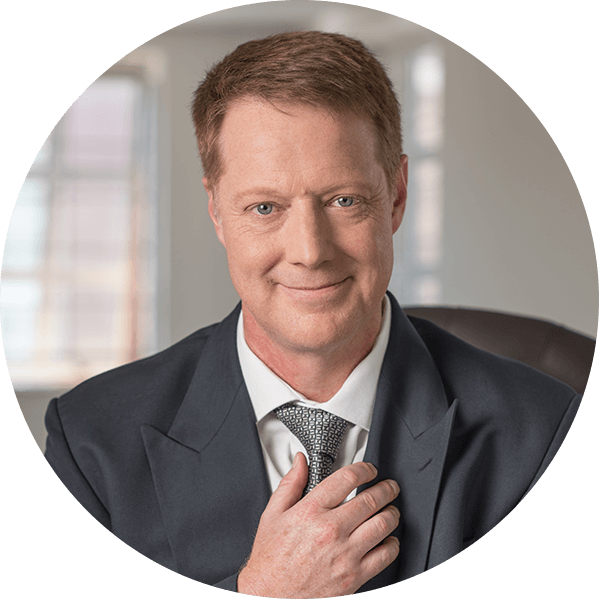 He graduated from the University of Pretoria in 2003 as an ear, nose & throat surgeon MMed (L et O). He has been in private practice in Pretoria since 2004. 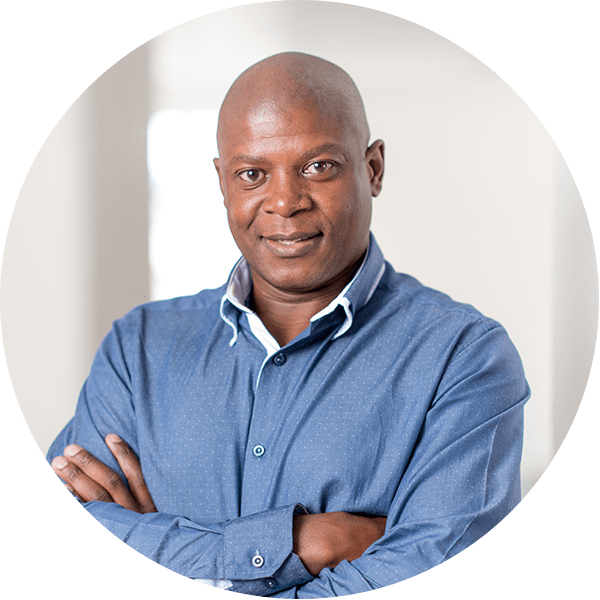 Vusi is a founder and director of Tamela Holdings (Pty) Ltd, a black-owned investment company, and has more than 20 years’ experience in investment banking. He has a BSc in Chemical Engineering (Honours) from the University of Cape Town and an MBA from Harvard Business School.